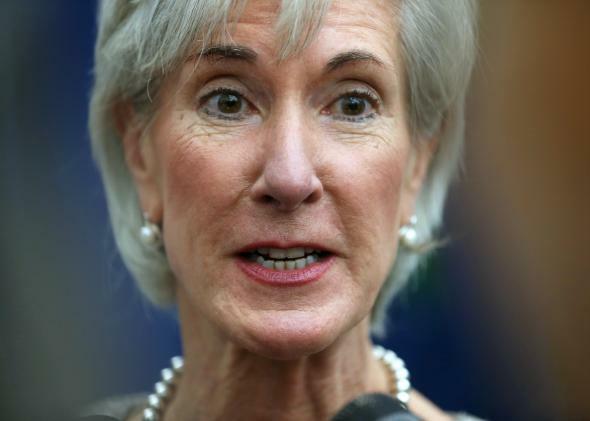 Obamacare: Republicans, Tina Brown fight over Kathleen Sebelius at HHS. My latest story looks at the sudden but slow-building conservative campaign against Kathleen Sebelius, the HHS secretary whose media profile has always fit awkwardly with the power she holds. In a confusing (maybe just confused) column about the new healthcare.gov agita, Tina Brown was dismayed that the “silvery” HHS Secretary had to suffer for such a petty scandal. Hey, the conservatives have a point. The RNC is FOIAing for enrollment numbers from healthcare.gov; the House Energy and Commerce Committee is claiming that the administration soft-sold the problems that it knew might happen, and bringing Sebelius in for testimony next week.